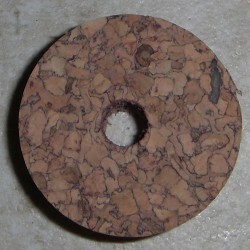 These new burls feature consistent sized cork so that the pattern is more consistent from every angle. Speckled Burl There are 3 products. $6.50 This Item is in stock. 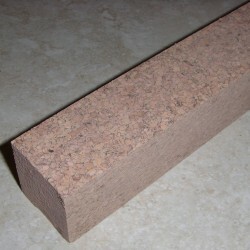 Speckled Burl Cork Strips 0.5" x 1.5" x 12"
$17.50 This Item is in stock. 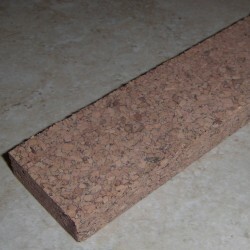 Speckled Burl Cork Blocks 1.5" x 1.5" x 12"